The article "Real-Time Health Monitoring Systems of Machinery" (V.N. 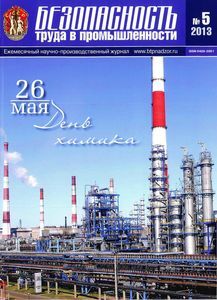 Kostyukov, 2013) has been placed in the "Publications" section. 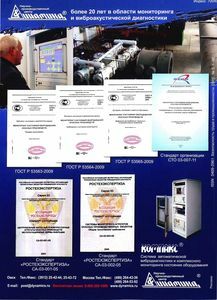 The article "Environmentally friendly systems and technologies of safe resource-saving operation of machinery on the basis of real-time computer condition monitoring" (Kostyukov V.N., Kostyukov An.V., 2013) has been placed in the "Publications" section. The report "Methods of condition diagnostics of the auto braking system of multiple units of a motor driven-rolling stock" (Kostyukov Al.V., Schelkanov A.V., 2013) has been placed in the "Publications" section. 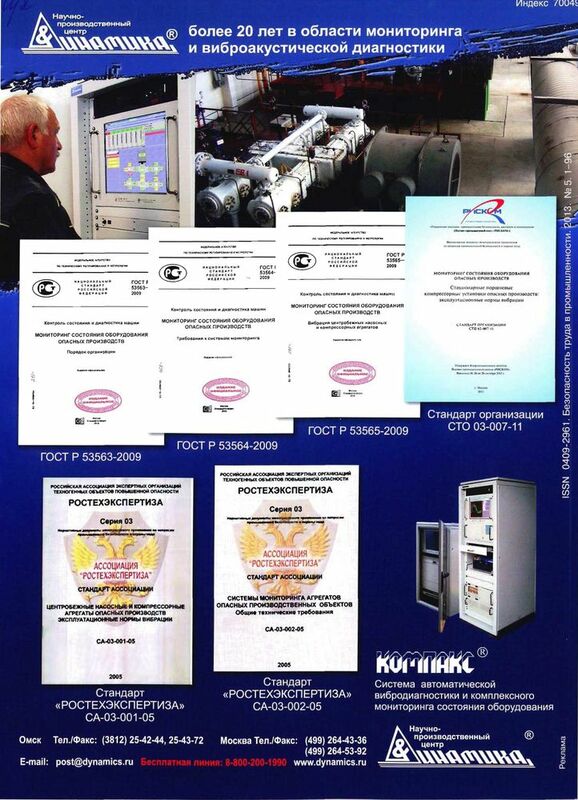 The report "The development of diagnostic method for auxiliary circuits of DC electric trains" (Kostyukov V.N., Kostyukov Al.V., Kazarin D.V., Tsurpal A.E., Ilyushin M.S., 2013) has been placed in the "Publications" section. 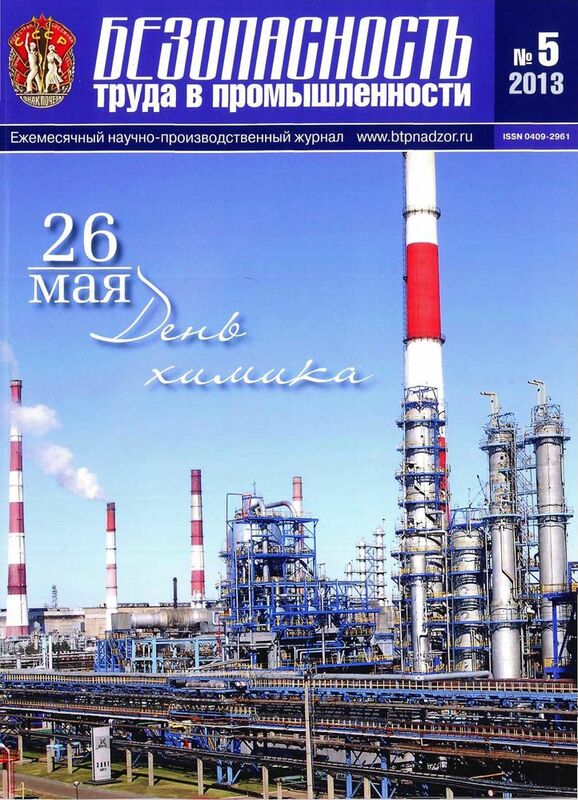 The report "Research on dependency of bearing vibration parameters on the rotation frequency" (Zaitsev A.V., Basakin V.V., Teterin A.O., 2013) has been placed in the "Publications" section. The article "Automatic control system for safe resource-saving operation and repair of rolling stock equipment at suburban passenger train" (V.N. Kostyukov, A.V. Kostyukov, D.V. Kazarin, A.V. Schelkanov, 2013) has been placed in the "Publications" section.